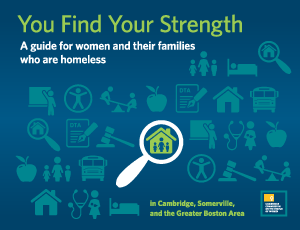 This guide was developed to offer women who are homeless with children a starting point to learn about the services available to them in the Cambridge, Somerville, and Greater Boston areas. It is meant to support their efforts to regain independence and find housing for their families. The guide also includes tips and inspiration from women who have gone through the experience of homelessness. 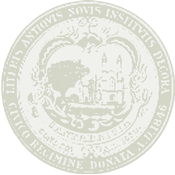 For more information about the guide, please contact the Women’s Commission at 617.349.4697.